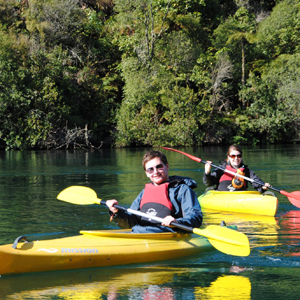 Explore Taupo’s lakes and rivers by kayak on one of our award winning guided tours. 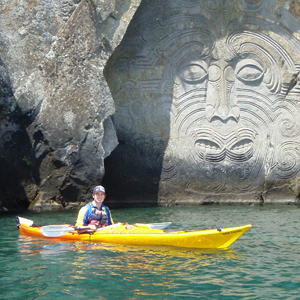 Amazing kayak tours on the North Shore. 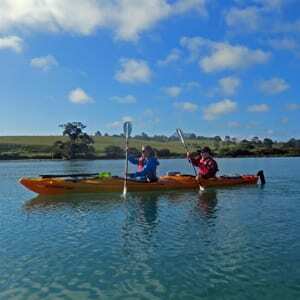 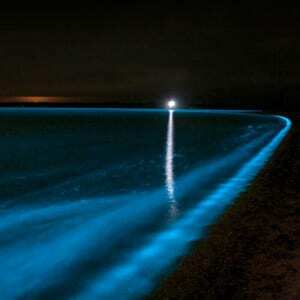 Amazing kayak tours in the Naki.